My family, both human and furry, summer evening breezes, sunrises, crisp autumn days under endless blue skies, watching the leaves change in the fall, the first frost. So many things! I treasure my friends, family, and horses at the barn I have developed deep bonds with. 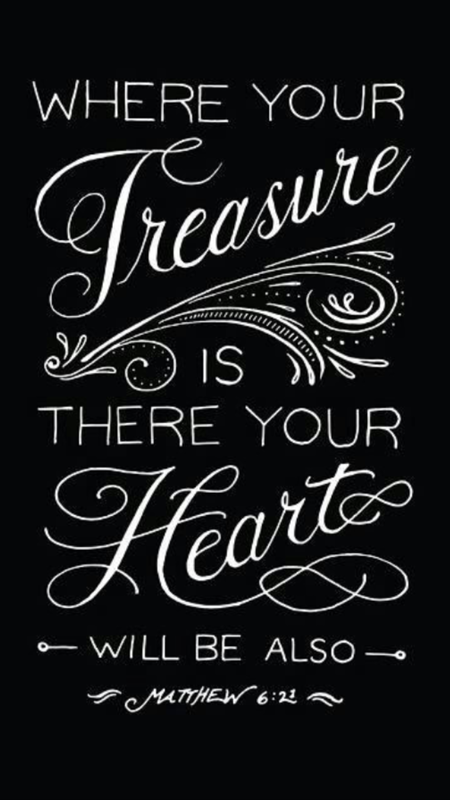 ❤ ❤ There is so many wonderful things that God has given us to treasure!!! !